The world’s largest trade fair for sweets and snacks is successful combination between impulses and innovations, exciting networking, first-class exhibitors and competent visitors forms an offer that is unique around the globe. Here, you also find the world’s largest offer of private label in sweets & snacks. 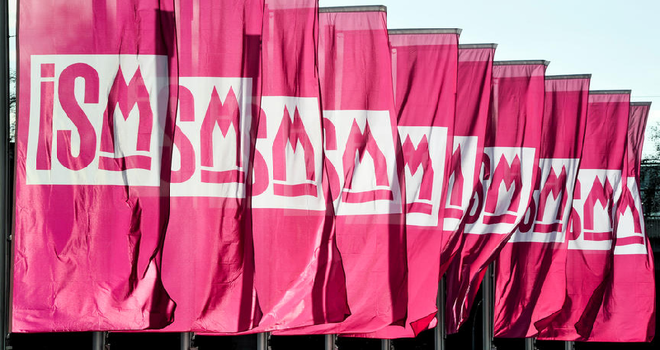 Heart and soul: In conjunction with ProSweets Cologne, the international supplier trade fair for the sweets and snacks industry ISM represents the entire industrial value chain. From 28.01. to 31.01.2018, the trade fair duo will once again turn the cathedral city into the hotspot of the industry. Only ISM presents all the relevant innovations and seasonal items. The convenient dates at the beginning of the year enable you to plan individual seasonal business in good time. As exhibitor, you can present your ideas and products to a high-quality expert audience and the international media.